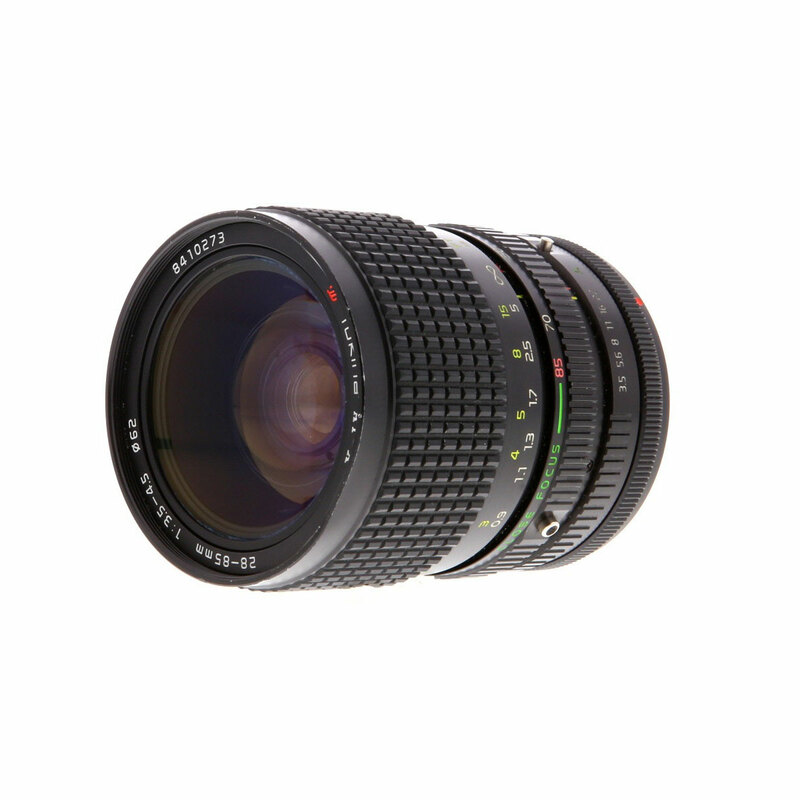 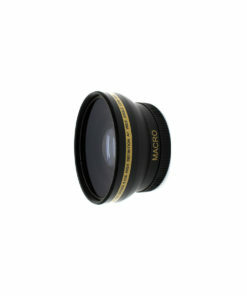 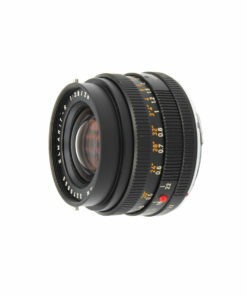 The Tokina AT-X 28-85mm f/3.5-4.5 Macro is a wide-angle telephoto lens designed for Nikon F mount with AI capabilities – meaning the lens has a prong that will meter couple to older Nikon 35mm manual focus SLR cameras. 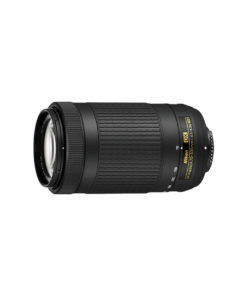 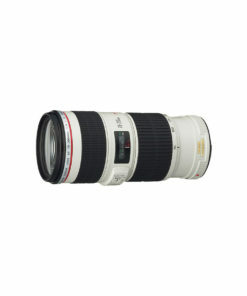 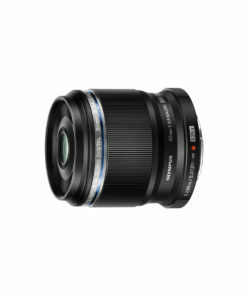 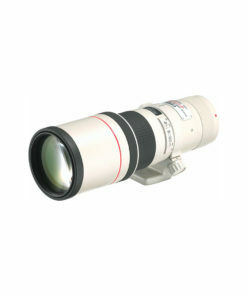 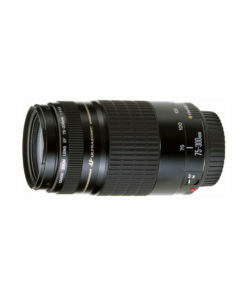 The 28-85mm is two touch lens with a range of focal lengths ideal for portraiture and other photographic applications. 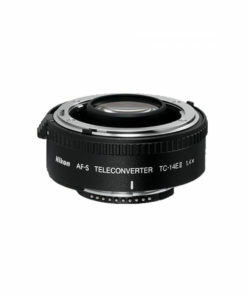 Focusing down to 3 feet or 1.5 feet in macro mode.